SERVPRO of Maury / Giles Counties is a reliable partner in the mitigation of loss during incidents such as mold damage, fire damage and water damage. 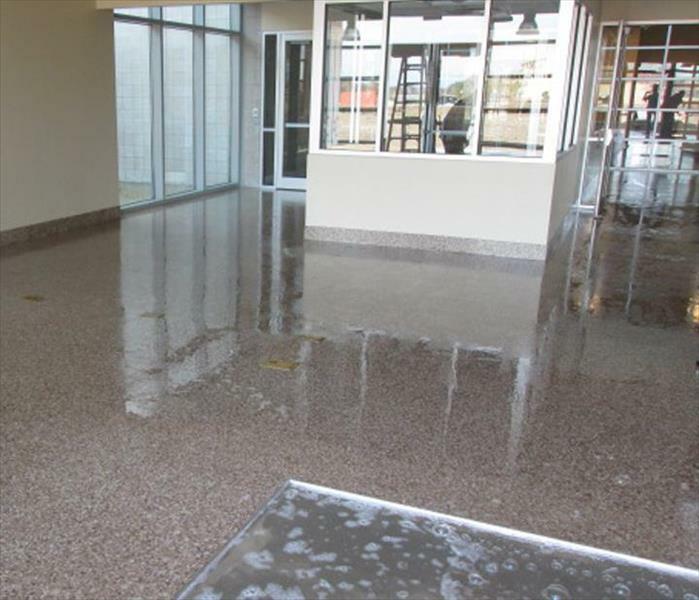 We also handle crime and trauma scene cleanup as well as other general cleanup situations. As a locally owned company, we are proud to serve and be part of the communities around Columbia, Spring Hill, Pulaski, Pleasant Hill and Lynnville. In every situation, our goal is to respond quickly and leave lasting impressions, which is why we respond to our clients' calls within 24-hours and work within the confines of local authority regulations. We liaise with local organizations such as the Greater Nashville Apartment Association, Women in Commercial Real Estate and Institute of Real Estate Management. Our company is also a BBB A+ member. We are proud to be part of the hidden cogs that keep the Columbia TN area, renowned for its rich history and outdoor recreational activities, running. Whether spending time indoors or visiting our area's great attractions such as the Chickasaw Park, Cheeks Bend Bluff View Trail, Spring Hill Battle Ground and Columbia Arts District, you can be assured that there is a reliable partner to help fix any damage in your property. SERVPRO of Maury / Giles Counties is locally owned and operated, so we’re already close by and ready to respond immediately when you need us. We’re also part of a national network of over 1,700 Franchises, which gives us access to more resources for larger cleaning or restoration projects or major storm scenarios.